I’m Kathy Yan Li, and I am passionate about the growing craft brewing scene in Canada. As a homebrewer, I am acutely aware of the various ingredients that go into beer, wine, mead, and cider, and would like to find out more as to how things are grown or harvested. 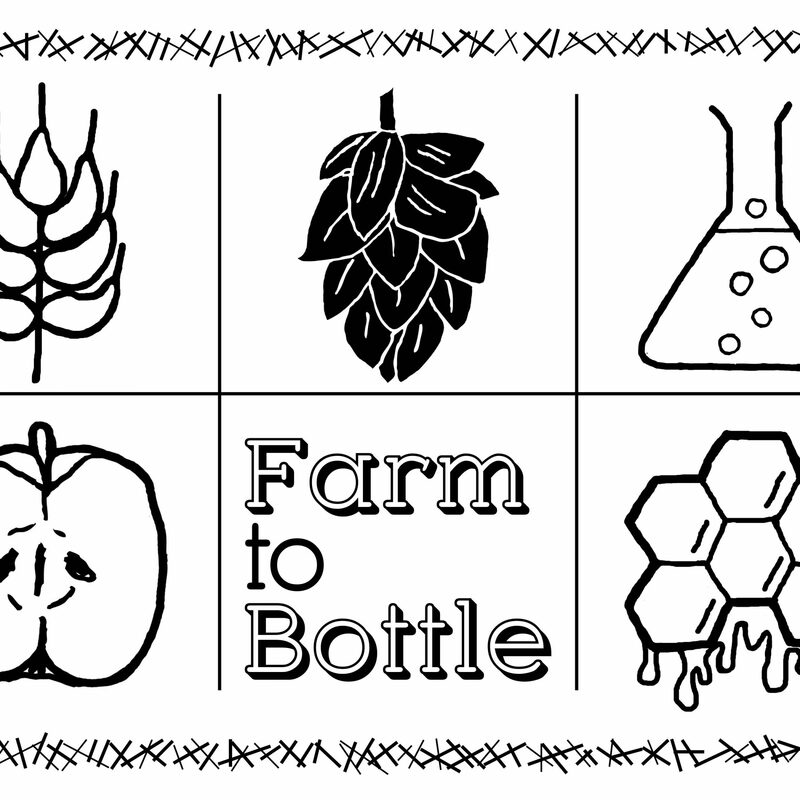 So join me on Farm to Bottle to learn more about where our brewing ingredients come from, and the awesome people behind them! I’m a certified beer judge and mead judge through BJCP, as well as a governing committee member on the American Homebrewers Association.